ONCHAN, Isle of Man – December 11, 2017 - Online betting site BetStars, the sports brand of The Stars Group, has launched its sports betting content site, BetStars News, in the United Kingdom. 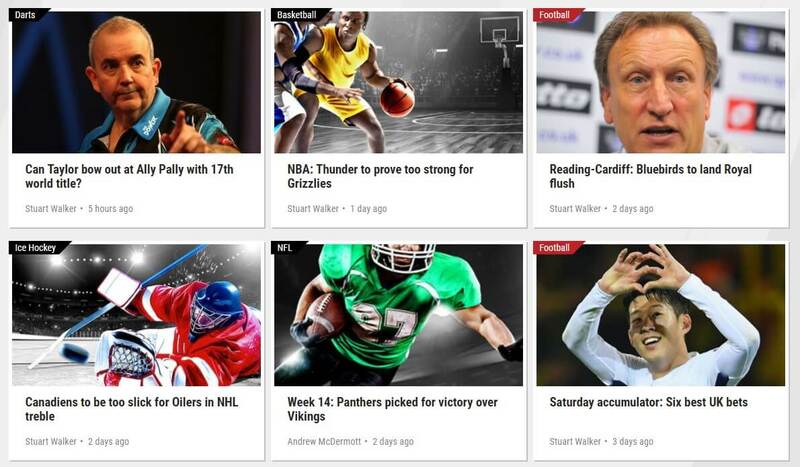 The dedicated sports betting news site will engage sports fans and punters alike with informative and interesting news, features, graphics and videos, as well as insight from expert analysts on a variety of sports. BetStars News will feature daily articles across a range of betting markets, including sports, entertainment and politics, as well as publishing match previews, interviews and articles providing in-depth statistics and data to better inform customers before they make their own betting decisions. 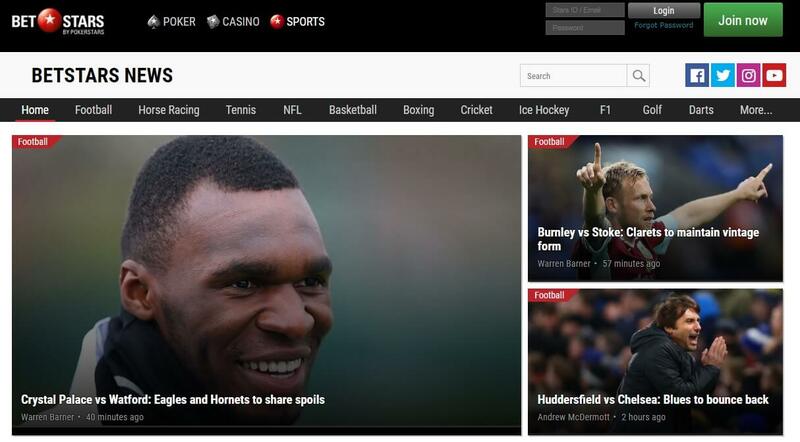 BetStars News is available now in the United Kingdom and will launch in other regions over the coming months. BetStars is the online sports betting brand of The Stars Group, Stars Interactive, which operates the world’s largest online poker room, PokerStars. The sports betting service features a wide range of popular and specialist betting options, fantastic promotions and exclusive new products.